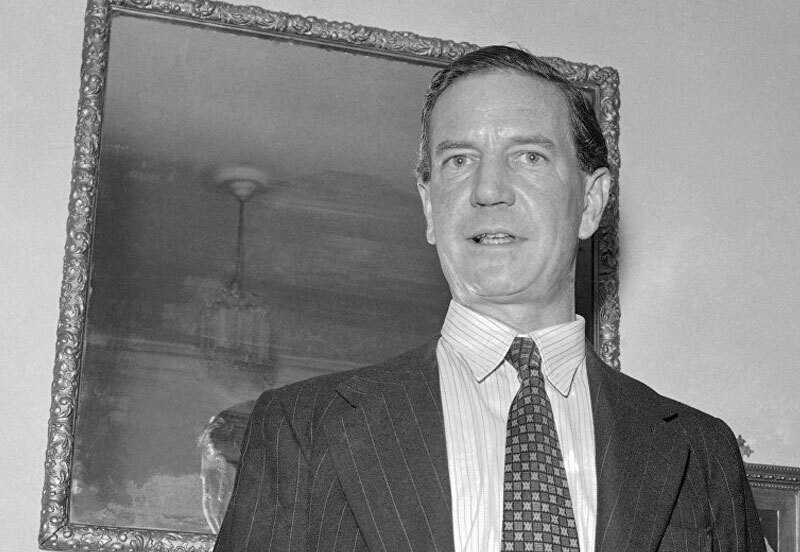 Moscow has named a square after the notorious British double agent Kim Philby. The Russian capital’s mayor, Sergei Sobyanin, ordered the renaming of an intersection close to the headquarters of the country’s foreign intelligence service on Tuesday. . . .
Perhaps Britain’s most famous Cold War traitor and member of the Cambridge Five, Harold “Kim” Philby was a senior MI6 officer who in 1963 was exposed for passing information to the Russians for three decades. He died in Moscow in 1988 and is said to have enjoyed walking around the city, although he lived in a residential neighbourhood far from the intersection now named after him.